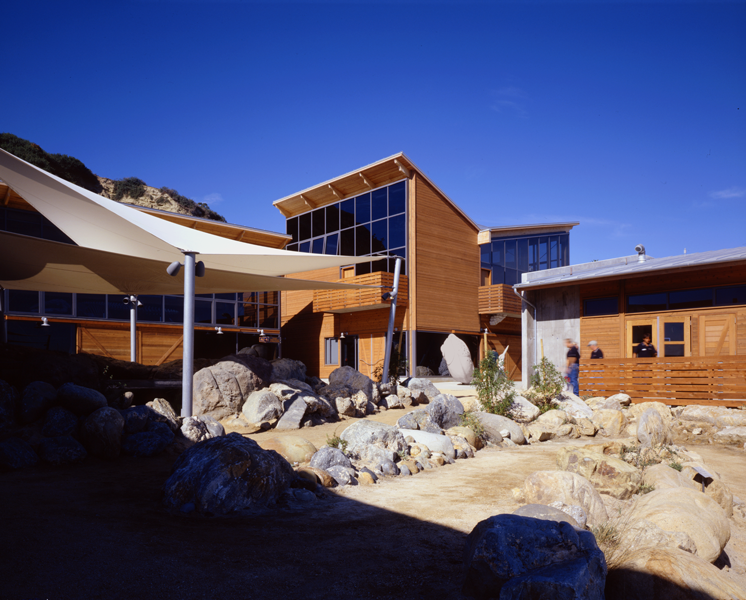 The Ocean Institute retained the firm to provide full service programming, architecture, interior design, and engineering related to the design of the Institute’s new home. 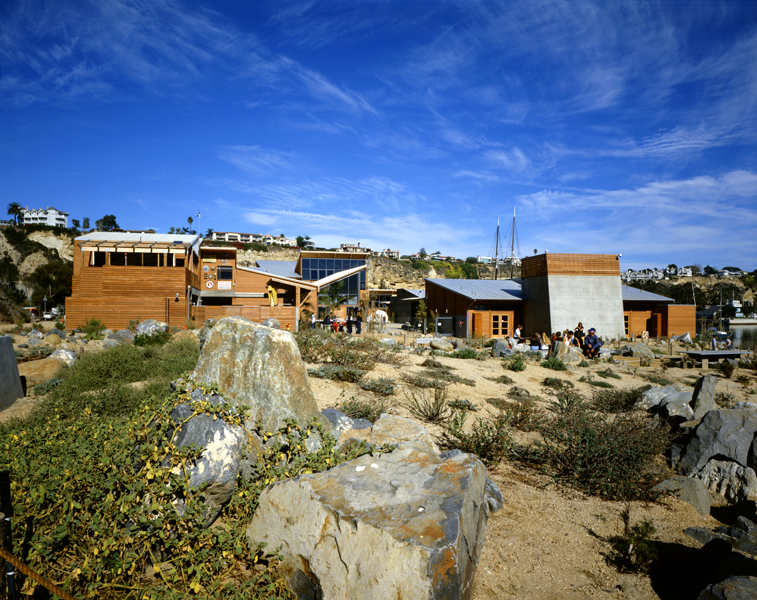 The Ocean Education Center is an innovative learning environment in which children and adults alike are presented with opportunities to research and explore marine life and the environment in which it thrives. 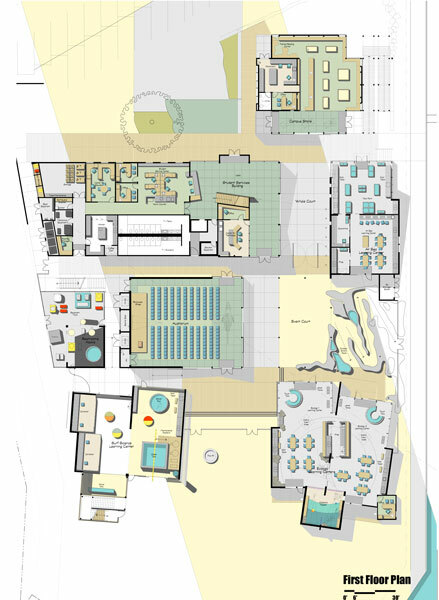 The 35,000 GSF, $16 million project includes a multi-purpose auditorium, bookstore, marine laboratories, aquarium exhibits, learning centers and sea animal, life-support systems. 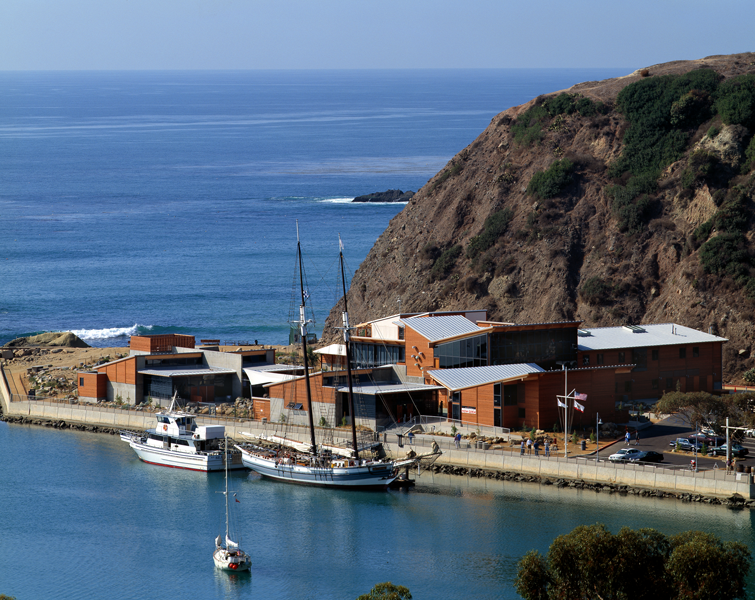 Located on an extraordinary coastal site, the project includes the design of a new ocean-front park and entry to the Dana Point Marine Life Refuge. 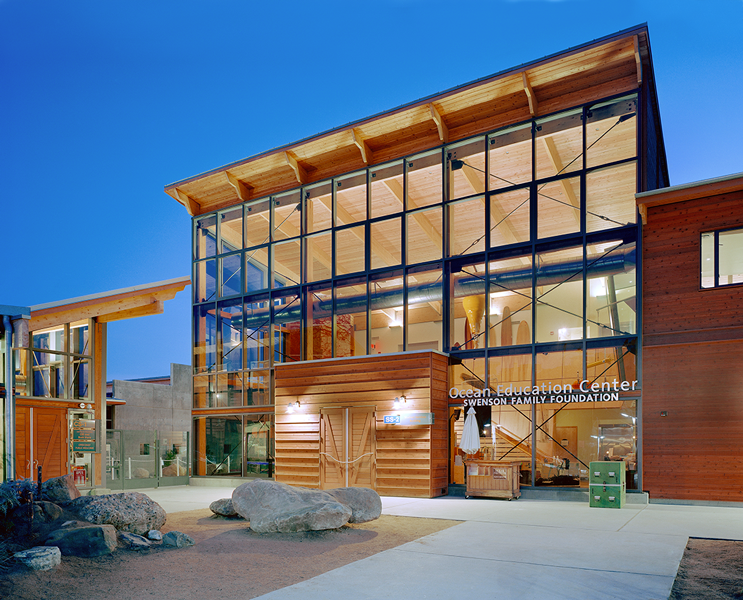 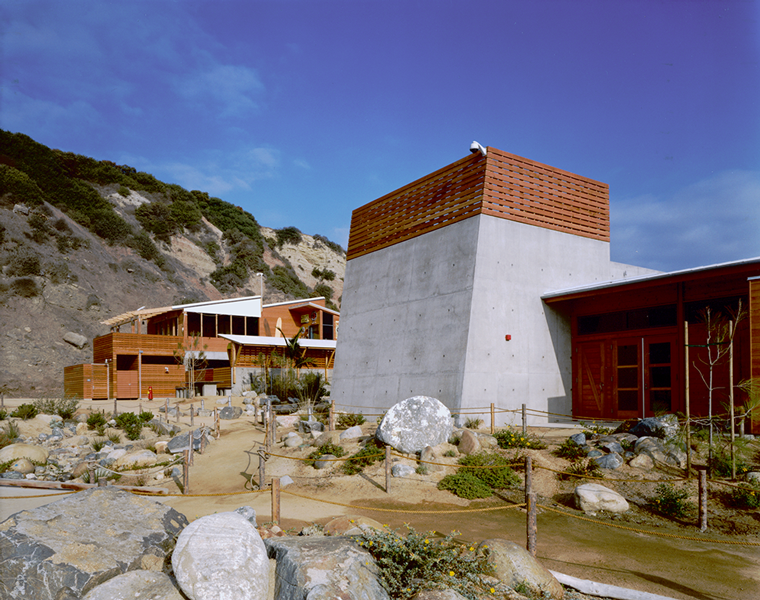 The wood, glass and concrete buildings seek a balance of energy conscious, sustainable design recalling coastal California marine labs.